Travis Miller is a trusted lawyer who focuses on Social Security Disability cases. It is our goal to help you get the compensation you deserve as quickly as possible. 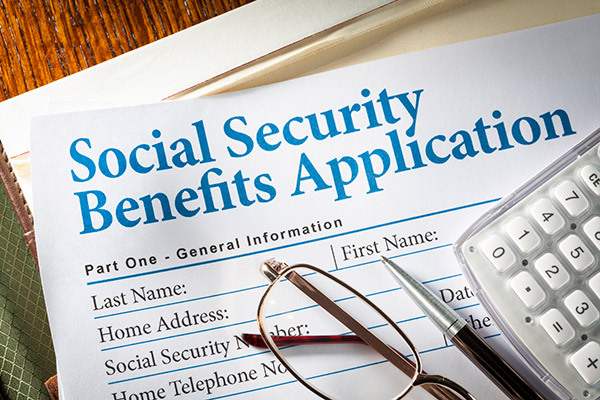 Many people are falsely under the impression or advice that you have to wait to file for Social Security Disability Benefits. However, you should apply for Social Security Disability as soon as you have stopped working and believe you will be unable to return to work for at least 12 months. You do not have to be out of work for 12 months before you file. Anyone who tells you differently is simply wrong. Disability can be granted on any condition that is severe enough to prevent you from working. If you are hurt or sick and will not be able to return to work for at least 12 months, contact Attorney Travis Miller to start your Social Security Disability Benefits process. Depending on your specific situation, the length of time it takes to resolve your case can be extensive. Because this process can take so long, mistakes can be extremely costly. It is important to speak to a trusted lawyer before attempting to file a case. Feel free to call Travis Miller Attorney at Law for a free case evaluation. There is no cost or obligation associated with your consultation. Whether you are just thinking about filing a claim or have already been denied and are looking into your options, Attorney Travis Miller can help. Don’t put it off any longer. The Initial Application — This is one of the reasons it’s so important to get the assistance of a qualified lawyer right from the start. Once you file your claim, a group called the Disability Determination Service (DDS) will gather portions of your medical records and then issue a decision. You will be required to complete many forms at this stage. These forms will be the foundation of your claim. It is very important that these forms are completed correctly and accurately. This process takes about 3-6 months. Request for Reconsideration — If you receive an initial denial, you must file a Request for Reconsideration within a certain number of days. This is one of the things we do for you at Travis Miller Attorney at Law. It can take about 2-4 months to receive a decision at this level. Administrative Law Judge Hearing — This is probably the most important level of appeal. This is the first opportunity you will have to speak to the person who will decide your case. At this step, you will have the opportunity to attend an informal hearing with an administrative law judge. 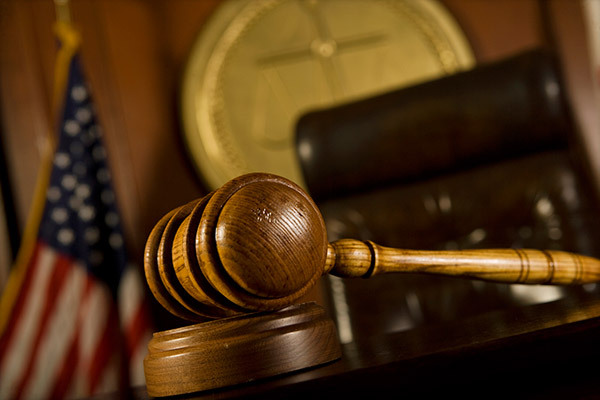 The judge hearing your case is a lawyer, often with years of experience as a Social Security judge or experience as a lawyer for the Social Security Administration. This is one of the reasons it is so important to have a lawyer, and not a benefits consultant, on your side. It is presently taking about 18 months from the time you request your hearing until the actual hearing is held. Appeals Council — This is the last level of appeal offered by the Social Security Administration. If the judge denies your claim, you can appeal the decision to the Appeals Counsel within a certain number of days. Furthermore, this is generally the last opportunity you will have to submit new evidence in your claim. If a lawyer experienced in Social Security claims has not previously represented you, it is very important to have your claim reviewed by an experienced lawyer. You will need to submit new or missing evidence and need to explain why the judge made factual or legal mistakes. Just like at the hearing level, the appeals judges reviewing your claim are lawyers. Federal Court — The federal court is not part of the Social Security Administration. It is much like our state court system but on a federal level. The federal court system is the last level of appeal in a Social Security claim. This is not merely an appeal. Instead, you must file an actual complaint against the Social Security Administration. A benefits consultant cannot represent you at the federal court level. A benefits consultant cannot represent you at the federal court level. Travis Miller has represented countless individuals at the Appeals Council and Federal Court levels. Travis Miller Attorney at Law PLLC is fully prepared to begin the Social Security Disability Benefits Process for you or to step in and help you regardless of what phase you are working on. Our dedicated and driven team is fully prepared to help you get your case resolved as quickly and efficiently as possible. We have the education and experience needed to get the job done. For more information on how we can help you or to simply get more information, give our office a call or fill out our online Contact form.